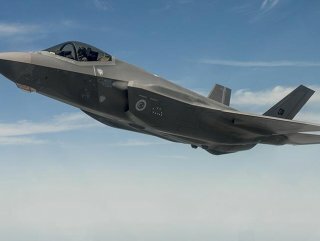 Although the US Congress has adopted an anti-Turkey stance, so far there is no limping in the delivery process of F-35 aircraft. The US is set to deliver two more F-35 fighter jets to Turkey, a spokesman for the F-35 program said Tuesday. 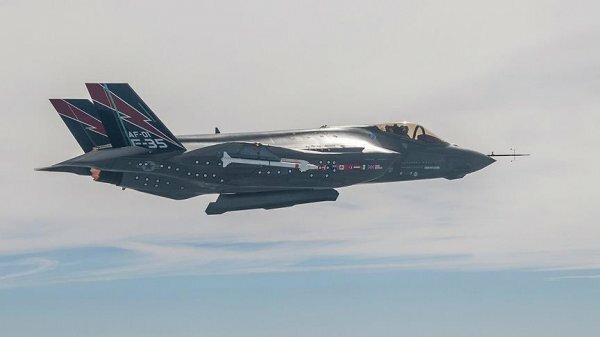 "IT WILL CONTINUING UNTIL OTHERWISE DIRECTED"
Joe DellaVedova told Anadolu Agency the Turkish F-35 program of record, including ongoing training of Turkish F-35 personnel at Luke Air Force Base, is continuing "until otherwise directed." 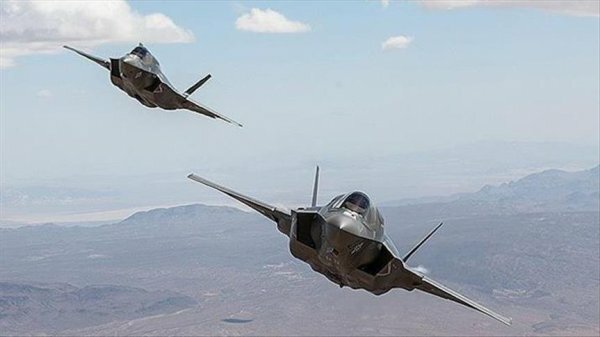 "Turkey currently has two F-35As at Luke Air Force Base and two other aircrafts are in final preparations to go to Luke," said DellaVedova. "The first two aircrafts are currently scheduled to arrive in the country in November," he added. However, sources familiar with the matter said delivery of the latest pair would take place within weeks. DellaVedova and sources avoided giving a specific date due to final preparations, technical issues, weather conditions and flight schedule. In line with schedule conditions, the US is supposed to send the aircraft of new delivery to Turkey within one to two years after flight trainings are completed under US custody. Turkey took ceremonial delivery of first two F-35 fighters in June. The aircrafts were sent to Luke Air Force Base in Arizona where they are used to teach Turkish pilots and crews to maintain and fly the fighters. Ankara is planning to purchase 100 F-35 fighter jets. The Pentagon delivered a report to Congress detailing implications of Turkey receiving the stealth fighter jets in November. "MANUFACTURES VARIOUS AIRCRAFT PARTS FOR ALL F-35 VARIANTS AND CUSTOMERS"
Separately, as a security issue for Turkey since the end of the 1990s, its search for an air and missile defense system accelerated in 2011 due to threats in the region. After protracted efforts to purchase the Patriot air defense systems from the US with no success, Ankara decided in 2017 to buy Russia’s S-400 system, which sparked concerns among American officials. Washington cautioned the S-400 system might covertly obtain critical information on its F-35 fighter jets, including detection range, which could then be relayed to Russia. Several top generals suggested Washington should not supply Ankara with F-35 fighter jets if it accepts Russia’s S-400 missile defense system.